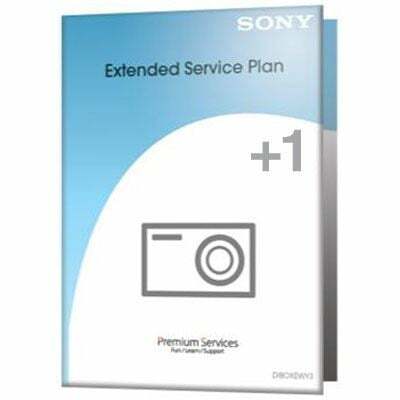 If you're thinking of buying the Sony 1 Year Extended Warranty - Sony Alpha Kits then you're on the right track. We compare prices from all the leading UK shops to help you determine who offers the best value for money. Have a look at the Sony 1 Year Extended Warranty - Sony Alpha Kits price comparison table below, as with it's help you'll definitely not throw away your hard earned cash!. Extend the warranty of your Sony purchase for complete peace of mind. This warranty covers Sony Alpha Camera Kits and will cover the cost of repairs to the product, including parts and labour charges following mechanical or electrical breakdown until the expiry date. This warranty does not cover periodic maintenance and repair or parts replacement due to wear and tear or misuse.